Earn a ball cap or T-shirt just for doing what you like to do - buying storage units!! 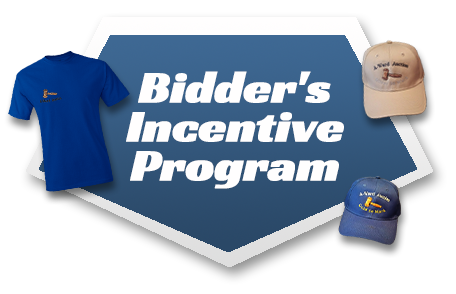 Buy 25 units within 1 year (from any day/month), show us your receipts and get an Award Silver Mark ball cap. Buy 50 units within 1 year (from any day/month), show us your receipts and get your choice of an Award Gold Mark ball cap or an Award T-shirt.